A 16-year-old Australian girl will resume her record bid to sail solo around the world within days, her spokesman said Tuesday, despite loud calls for her to quit after she crashed on a test voyage. 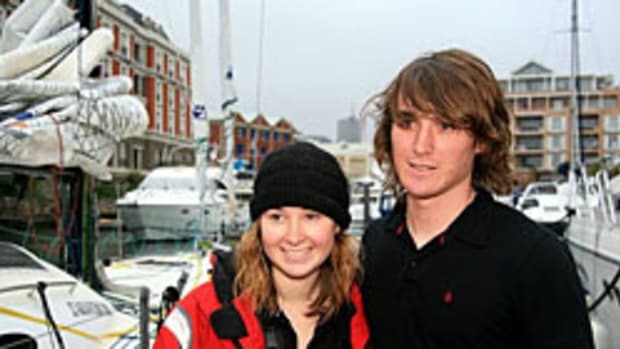 Critics have urged Jessica Watson to abandon her attempt to become the youngest person to sail non-stop and alone around the world after her yacht hit a 63,000-ton frigate this month less than 24 hours after leaving port. Watson planned to complete trials in her 33-foot yacht and set sail for Sydney within days.